J. Walter Michel, Sr. founded the J. Walter Michel Agency in 1927 when he moved his family to Jackson from New Orleans. He accepted the job of property manager for the Lampton Building (now known as the Electric Building) located at 308 E. Pearl Street in downtown Jackson. J. Walter Michel Agency expanded its scope to include leasing brokerage to its real estate services. During his teen years in the mid-1930’s, young J. Walter Michel, II got a taste of real estate management by running the elevators in the Standard Life Building. After just 2 years of college, young Walter served his country in World War II. In 1946, J. Walter Michel, II joined his father’s firm and ran the company until his retirement in 1990. During this time, many of downtown Jackson’s office buildings were managed by the company. Henry R. Michel, grandson of the founder, received a degree in real estate from the University of Mississippi in 1986. After a tenure in the real estate department of the U.S. Department of Energy in Washington, D.C., Henry joined the firm where he today concentrates on property management and brokerage. Henry is very active in the community, serving on several boards and a civic club. Henry oversees the acquisition of small office/retail properties. Hugh T. Johnson graduated from Mississippi State University in 1990,receiving a B.A. degree in Business with an emphasis on Real Estate and Mortgage Banking. He began his successful real estate career as a residential agent from 1990 through 1994. Hugh has been with the company since June 1994. He provides Tenant, Landlord, Buyer and Seller representation. He also offers property management services, presently handling the management of 11 office buildings and 1 warehouse ranging in sizes of 5,000 to 51,000 square feet. If a company is interested in leasing space, buying an existing building, looking for a lot on which to build, or looking for a property manager, Hugh Johnson provides professional service in these areas. J. Walter Michel, III, grandson of the founder, received a degree in real estate from the University of Mississippi in 1983, and, subsequently joined the firm. While a freshman at Ole Miss, the school of business started a real estate program and Walter was the first student to declare real estate as a major at the University. At the age of 27, Walter received his CCIM designation, and now concentrates on development and real estate investments. 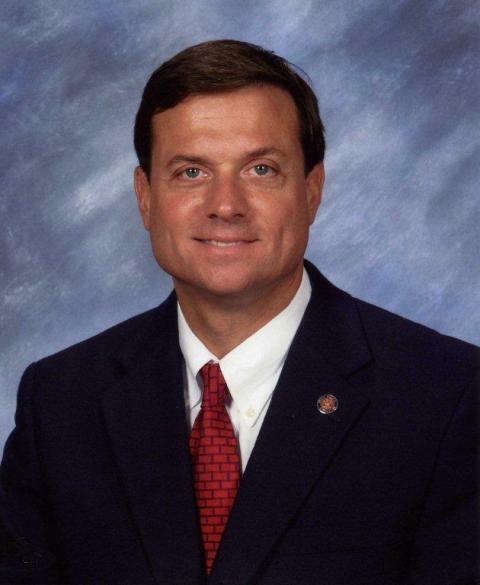 In 1999, Walter was elected to the Mississippi Legislature where he serves as a State Senator.